What’s a Prayer Space? Will I like it? Each Prayer Space is a relaxed space in which we can seek God and encourage one another. They take place bi-monthly and are usually on a weekday evening at 7.30pm. Occasionally we may have them at other times, such as a summer Saturday morning. 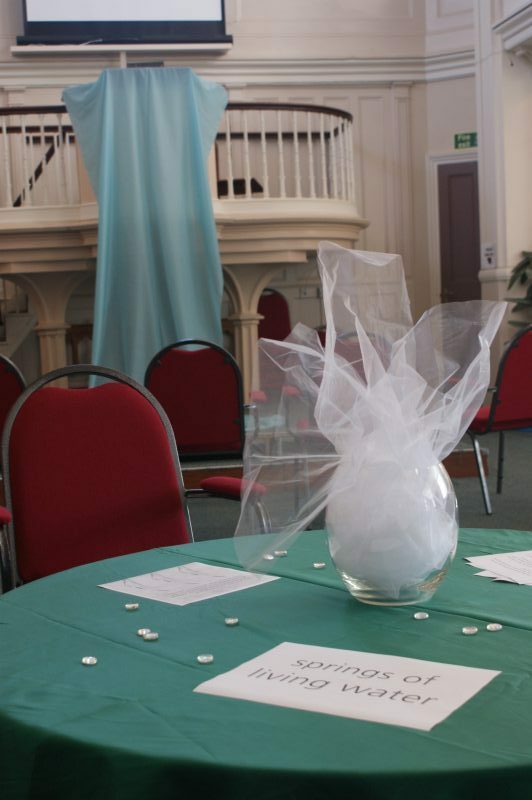 Keep an eye on the events diary to find out when the next Prayer Space will be. There are often focus points around the room to aid reflection and sometimes gentle activities on offer, such as colouring or drawing for those who find it helpful. Quiet music is played in the background. Everything is optional and if you want to find a quiet corner to think and/or pray by yourself that is absolutely fine. They usually last an hour (sometimes bracketed by an opening and closing prayer ‘from the front’) but people are welcome to stay longer if they want to continue reflecting in the quietness; there is no need to rush away. People are also welcome to come in and out during that time – so don’t worry if you can’t get there for the start time, or if you need to leave early. This is an opportunity – for you to pray, and an invitation to join together and relish the privilege of spending focused time with God.